Kenya has won a case against Cortec Mining Kenya Limited, Cortec (pty) Limited and Stirling Capital Limited over the revocation in 2013 of a licence for mining niobium and rare earth minerals, a court ruling made public on Tuesday showed. The decision could add to wariness about Kenya's nascent mining industry among investors already spooked by resource nationalism in neighbouring Tanzania, analysts said. The companies had argued their project was nationalised after they had spent six years and millions of dollars in exploration and development. But a tribunal at the International Centre for Settlement of Investment Disputes ruled the companies' licence was not a "protected investment". It ordered the companies to pay costs of around $3.5 million to the government, compared with the $6.5 million it had asked for. Initial drilling at the Mrima Hill project had suggested more than 100 million tonnes of niobium and 30 million tonnes of rare earth minerals, the ruling said. Niobium is a component in high-strength steels and rare earths are a group of 17 elements used in consumer electronics and magnets for electric vehicle motors. Cortec Mining Kenya is majority-owned by Cortec UK and Stirling, which in turn were owned by Canadian listed Pacific Wildcat. None of the companies were available for comment. The companies had said their investment in the mine was effectively nationalised when in 2013, the then mining minister, Najib Balala, unexpectedly raised royalties on minerals and revoked certain licences. 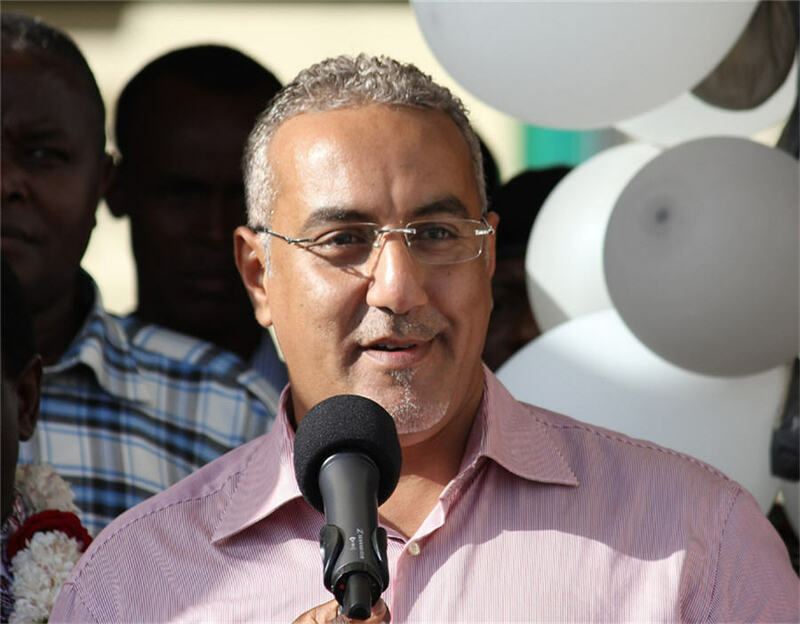 At the time, Balala said the move was to ensure Kenya got a bigger share of earnings from its nascent mining sector.